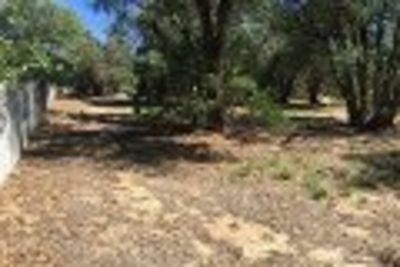 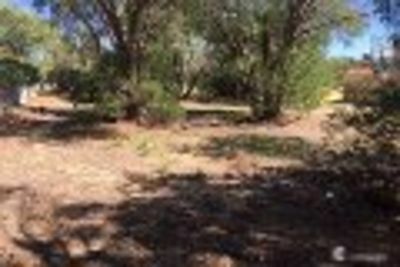 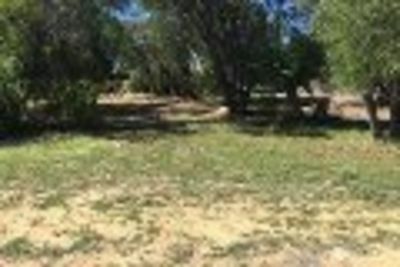 This rare, stunning 1201m2 piece of land with a 30m frontage sits in the longstanding established part of Dawesville. 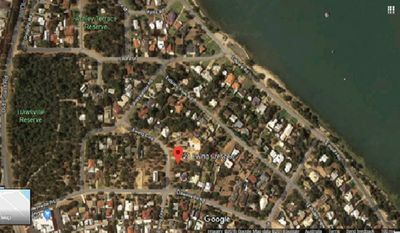 With only a short stroll to the Estuary and surrounded by mature trees and everything that nature brings, this block invites an astute buyer who may be looking to build their dream home in a natural, relaxed community close to the waters edge. 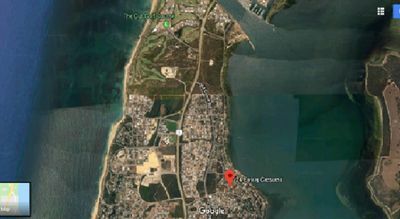 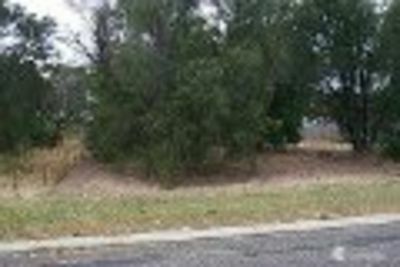 This superb piece of land is so close to the estuary and boat ramp, boating to Mandurah for a coffee wouldn’t take a second thought. 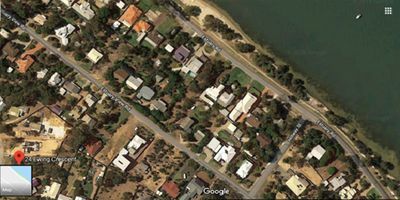 The Dawesville Estuary is truly one of the most peaceful places you could find to build your dream home and with such a large block size there will be plenty of room left over for a large shed and side access for your Caravans, Boats and Trailers – Perfect! 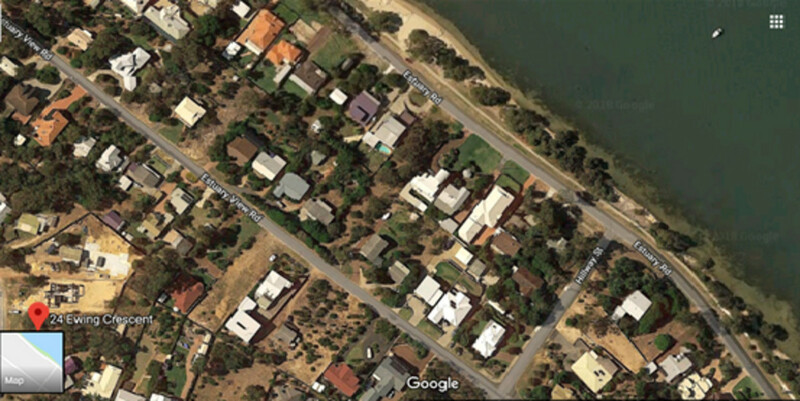 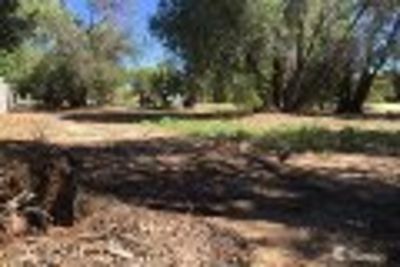 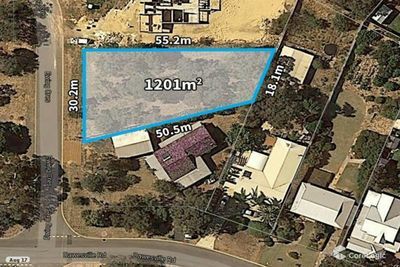 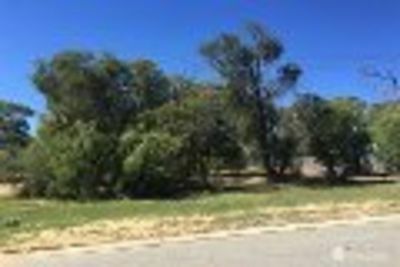 Water and sewer pass this block and being in close proximity to conveniences such as the estuary, boat ramp, newly built shopping, complex and local day cares and schools this block is sure to tick all the boxes on your wish list.